11 of the best VEGAN breakfast recipes. This roundup has it all; from sweet to savory, these meat-free, egg-free morning recipes are the perfect way to start your day. 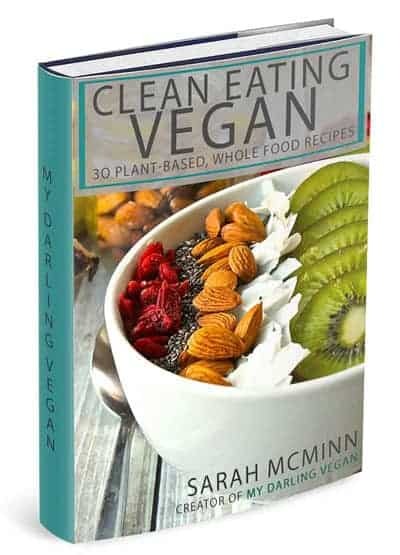 Many new vegans tend to get stuck in a rut when it comes to breakfast foods. 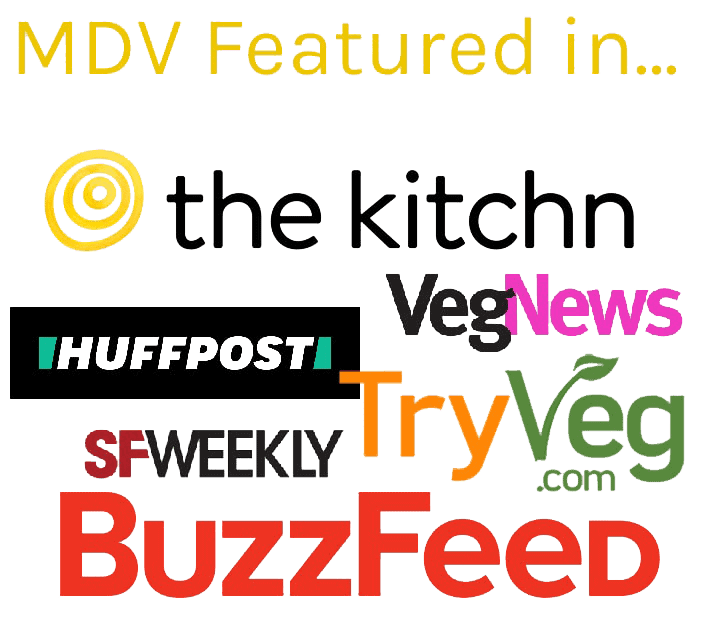 There are only so many tofu scrambles and overnight oats you can eat! Don’t get me wrong, I love both and eat about 5 tofu scrambles a week. But what about when you’re looking for something new? Good news! I’ve got you covered. 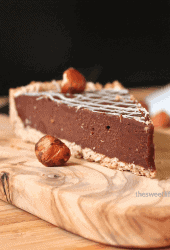 With these recipes, you will never look at vegan breakfast the same. 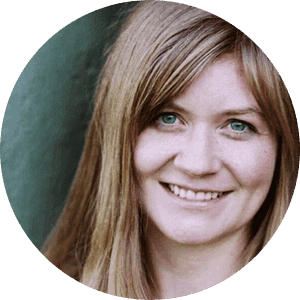 From decadent and sweet to hearty and savory, I’ve got you covered! I love these Mini Chickpea Flour Frittata from The Simple Veganista. Using my favorite egg replacer, chickpea flour, these mini quiches are tender, eggy, and full of flavor. 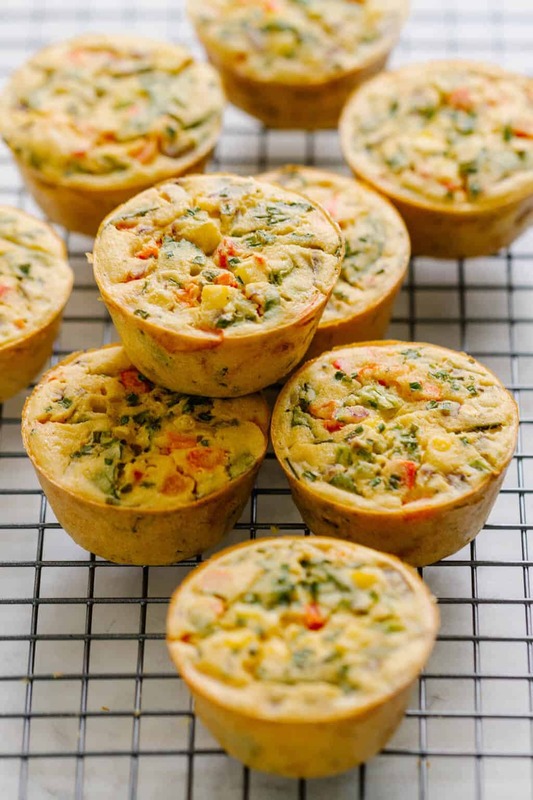 They are then filled with fresh herbs and vegetables for a protein-packed, grain-free, delightfully eggy, vegan breakfast. 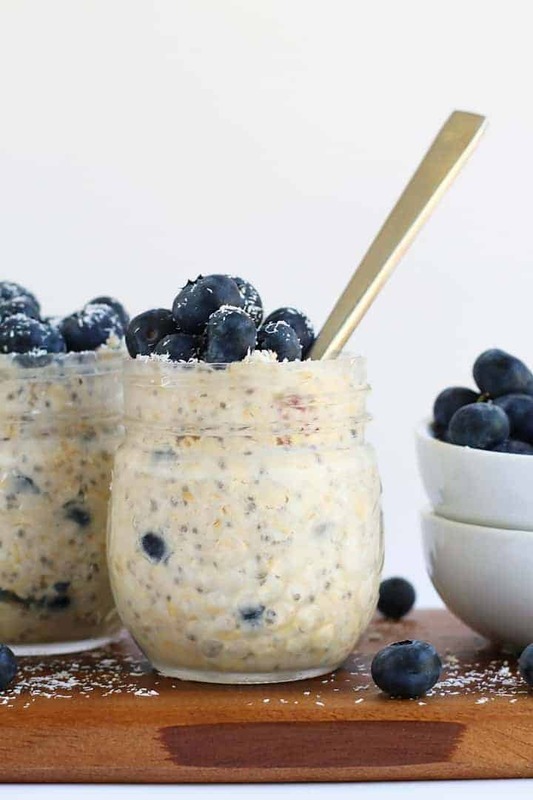 Start your day off right with these Blueberry Overnight Oats. A quick grab and go breakfast that can be made the night before in just 5 minutes. A delicious blend of coconut and almond milk mixed with hearty protein-packed oats and chia seeds for a sweet, refreshing, and creamy breakfast. I’m not sure what else to say besides Almond Butter Salted Caramel Brownie French Toast. I mean, this French toast from Vegan Richa is amazing! 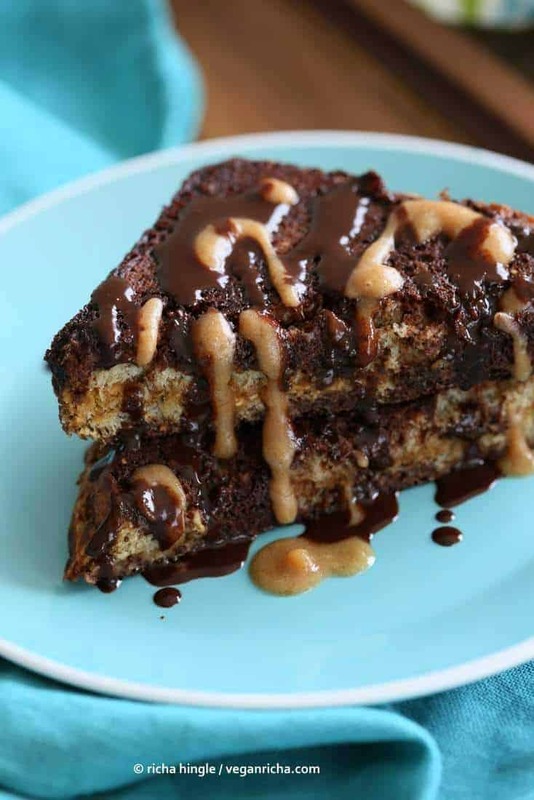 The bread is slathered and stuffed with salted date caramel and almond butter, soaked in chocolate brownie batter, then cooked up and served with even more caramel and chocolate. Um…yes, please! 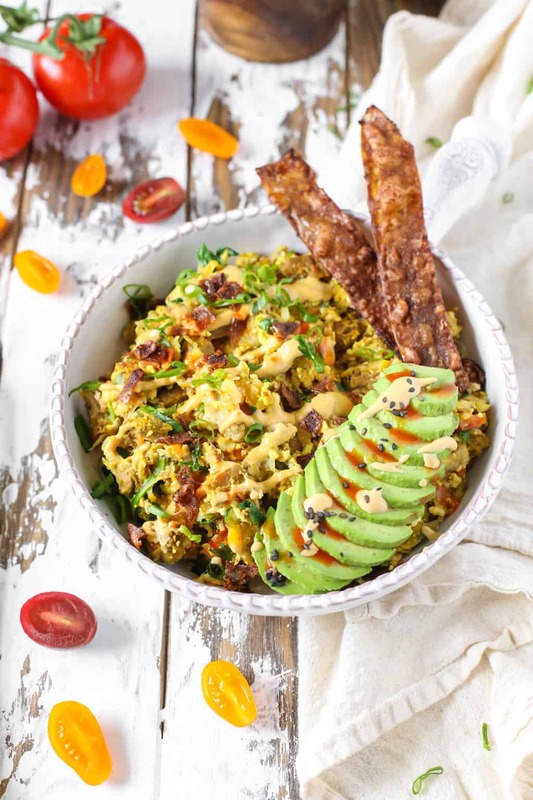 This Chickpea Scramble Breakfast Bowl from Well and Full is a wonderful soy-free alternative to breakfast scrambles. 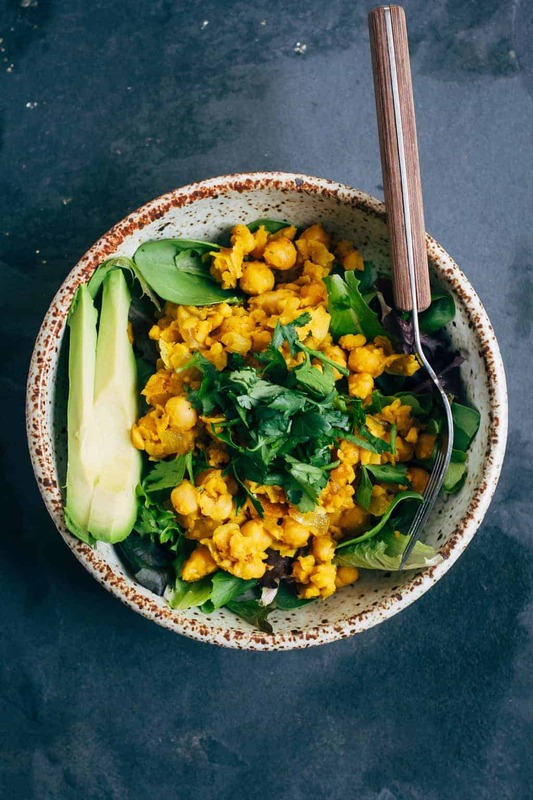 The chickpeas are mashed and gently sautéed with spices, onion, and garlic and then combined with fresh greens and avocado for a wholesome morning meal that will get you feeling great. 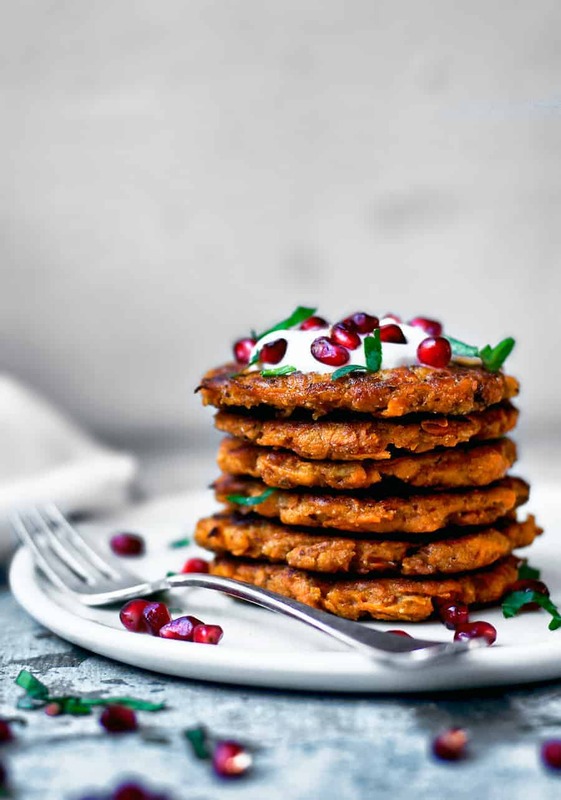 I love these Spicy Sweet Potato Pancakes from Occasionally Eggs. Perfectly spiced Sweet potato latkes made with chickpea flour for a gluten-free, soy-free, savory breakfast. Don’t let this impressive stack fool you; potato pancakes are deceivingly simple to make. 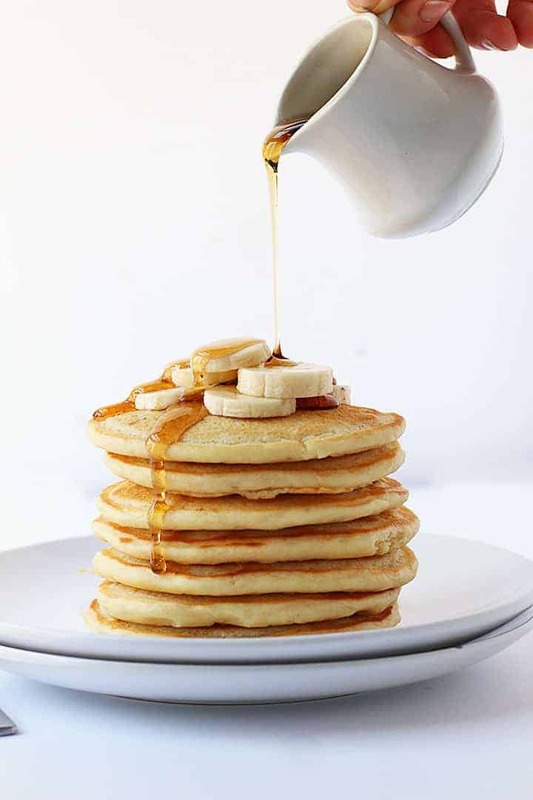 Or do you prefer sweet pancakes? 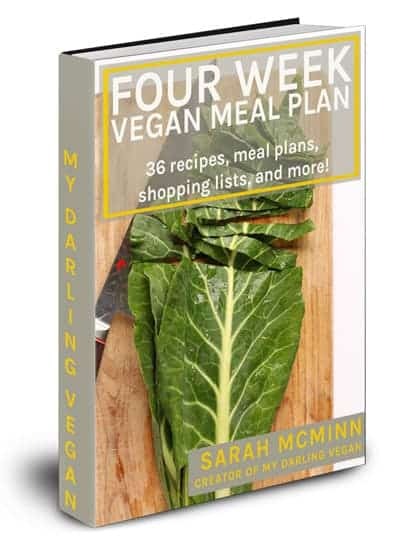 Then go with these Classic Vegan Pancakes from My Darling Vegan. Slightly sweet, light and fluffy, and perfectly tender, this is a breakfast worth getting out of bed for. And the best part? These perfect vegan pancakes can be ready in just 10 minutes. You had me at Tostada. I love the idea of this Tofu Breakfast Tostada from Veggies Save the Day. 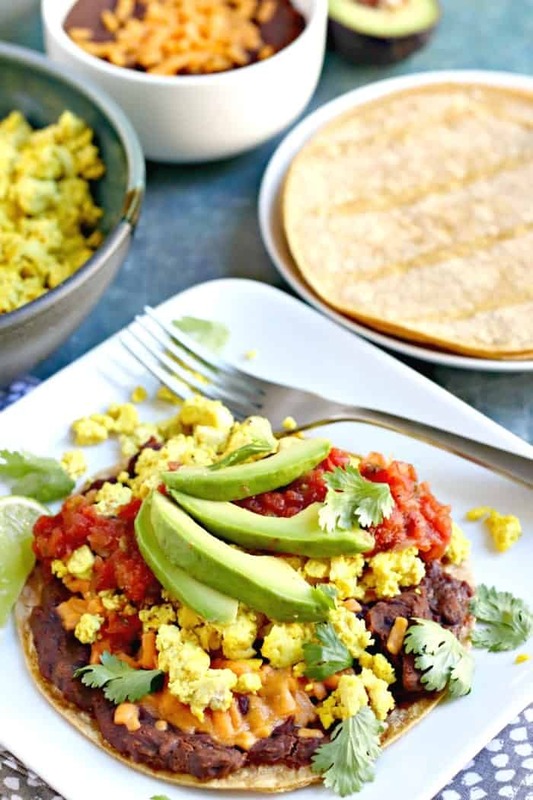 This protein-packed breakfast is made with refried beans, tofu scrambled “eggs”, vegan cheese, and fresh vegetables and herbs for a hearty and delicious vegan and gluten-free breakfast worth waking up for. 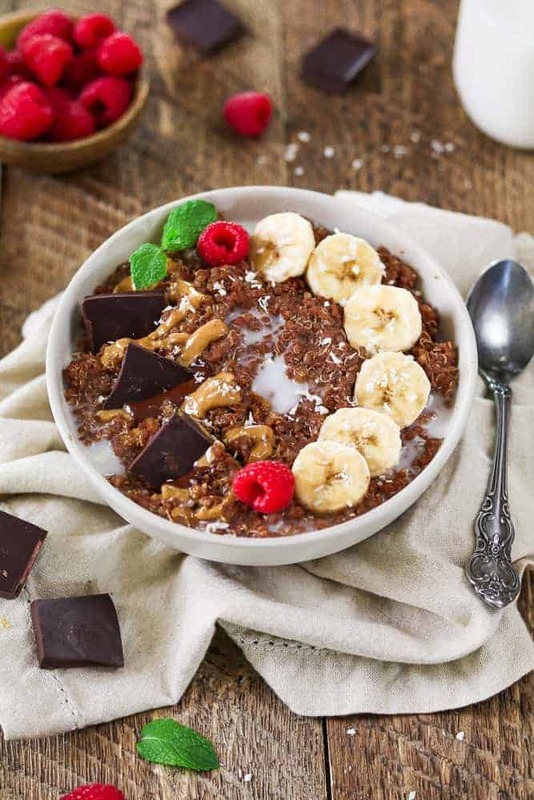 Vegan Huggs is onto something with this Chunky Monkey Breakfast Quinoa Bowl. A protein-packed, flavor-filled quinoa bowl made with creamy peanut butter, sweet bananas, & rich dark chocolate. 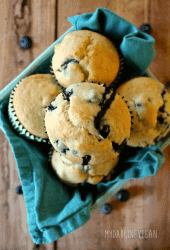 Not only is this breakfast sweet and delicious, but it’s also super nutritious, too! As you can tell, I love my breakfast bowls and this Breakfast Scramble Bowl from The Plant Philosophy is no exception. It’s a delicious mix of egg tofu, crispy hash browns, and plant-based breakfast sausage all scrambled together and topped with melty vegan cheese and rice paper bacon. Oh my! 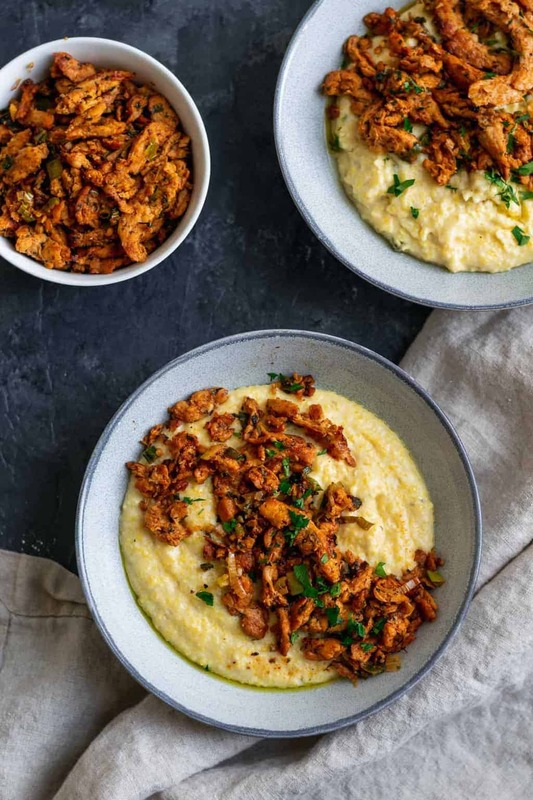 I love anything Cajun and especially when soy curls are involved, so you can imagine how much I’m loving these Cajun Soy Curls and Cream Vegan Jalapeño Grits from The Curious Chickpea. Even if you aren’t a grits lover, I’m fairly confident this recipe will win you over. 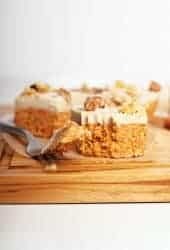 And because it’s October, I’m ending with these drool-worthy Apple Cinnamon Rolls from Go Dairy Free. Would you believe they are not only crave-worthy but also healthy? 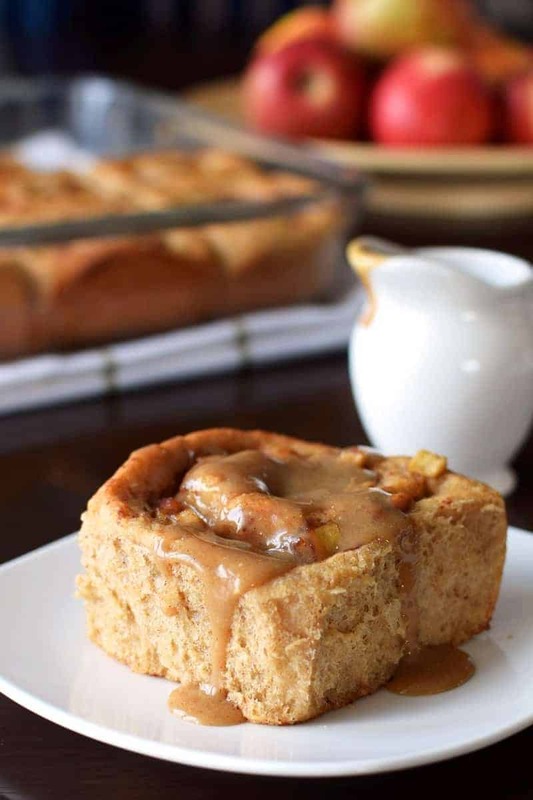 Made with whole wheat flour and naturally sweetened with fruit, these cinnamon rolls still manage to be soft, tender and delicious. There you have it. 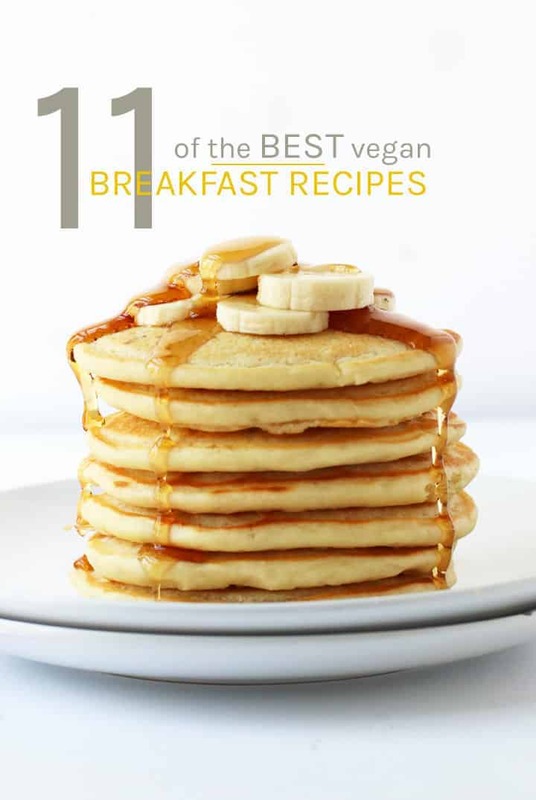 11 of the best vegan breakfast recipes. Gee I can’t stop staring at those breakfast cookies! I like to see the progression in your photos. You were good then. You are much better now!